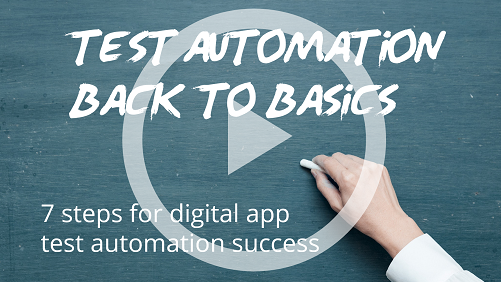 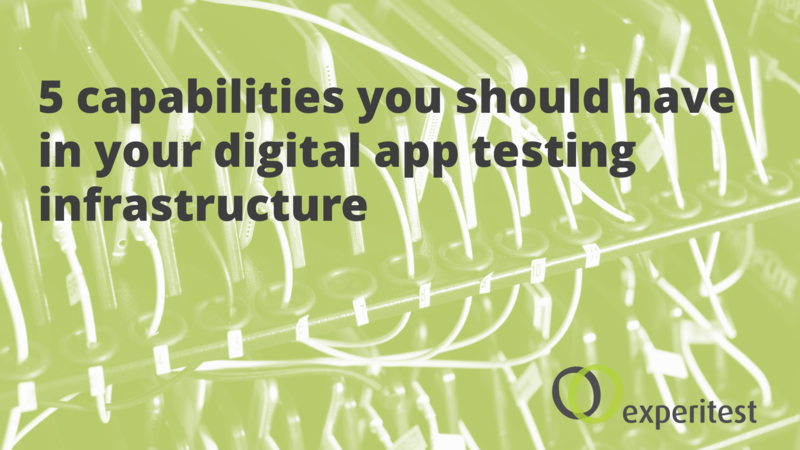 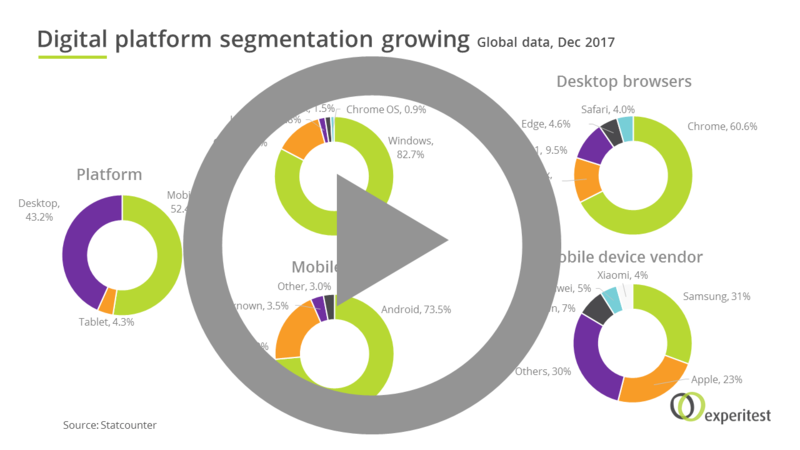 Rising demand for high quality digital apps is driving the adoption of cloud testing platforms. 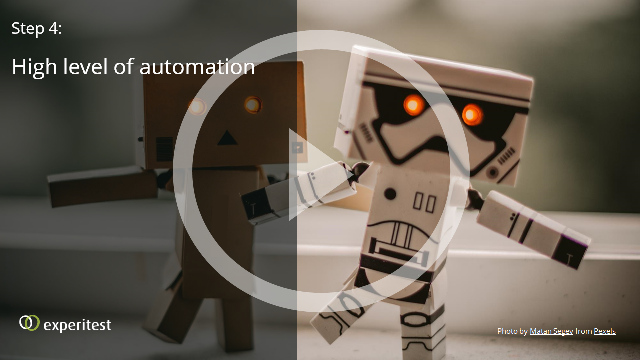 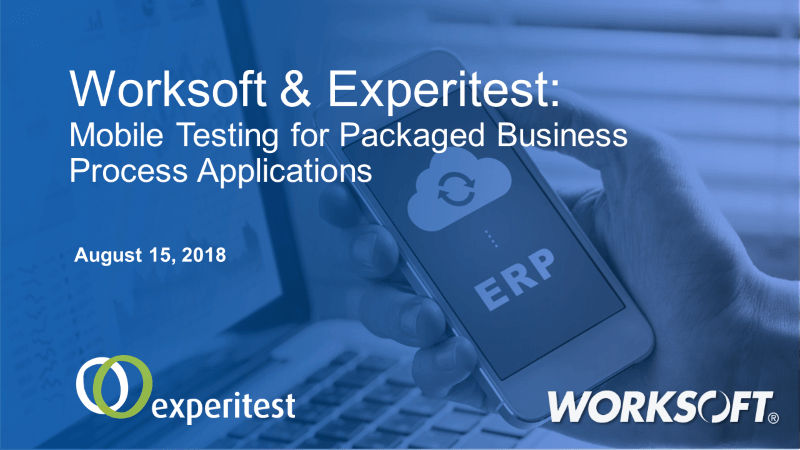 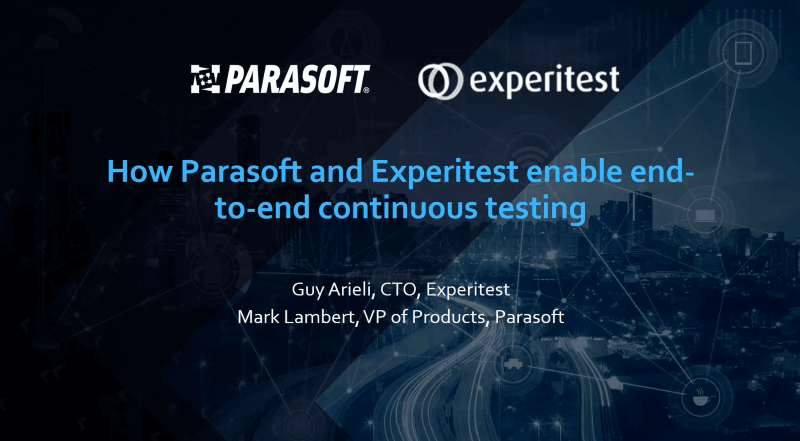 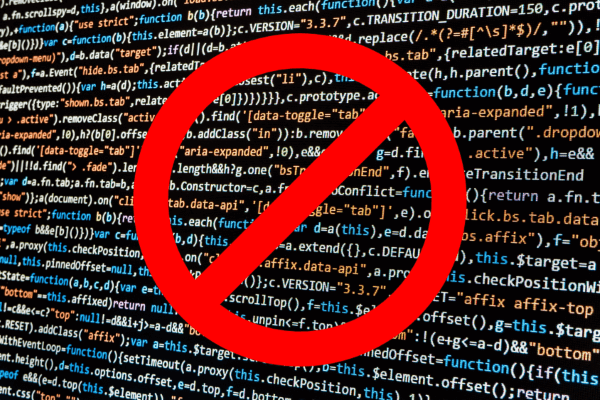 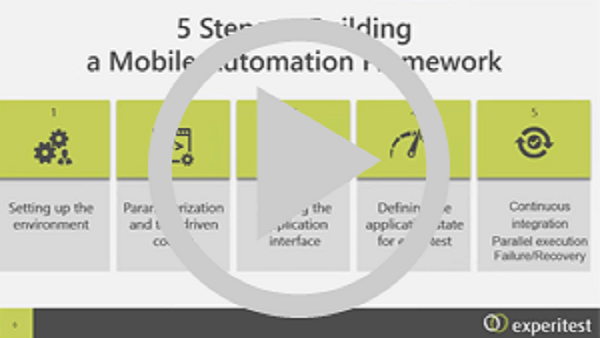 Cloud based platforms for web and mobile application testing promise scalability and agility without the operational hassle of local testing. 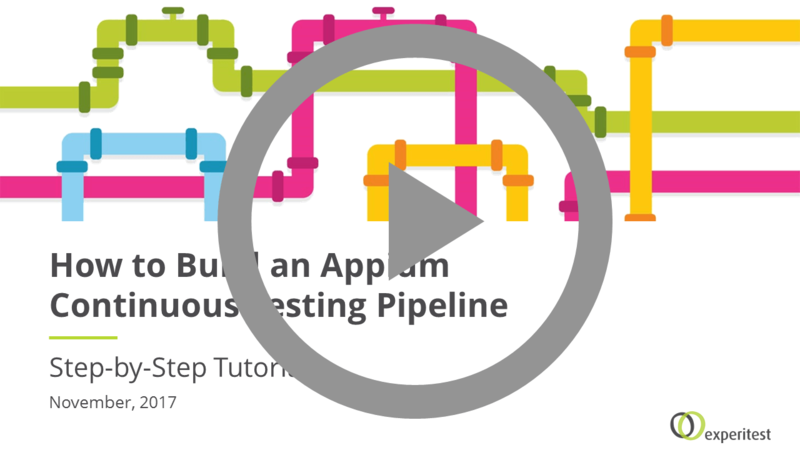 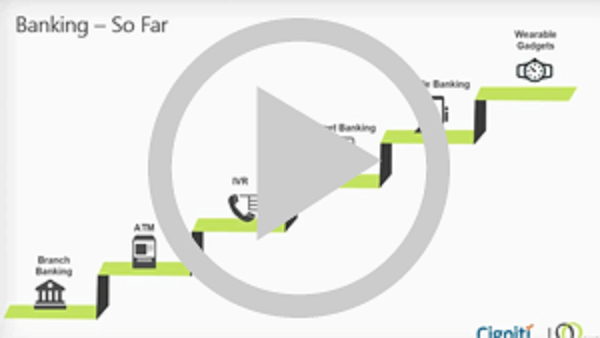 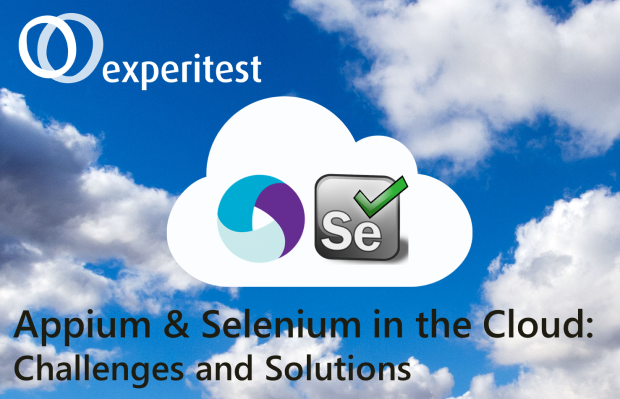 All too often the route to cloud testing proves more difficult than expected. 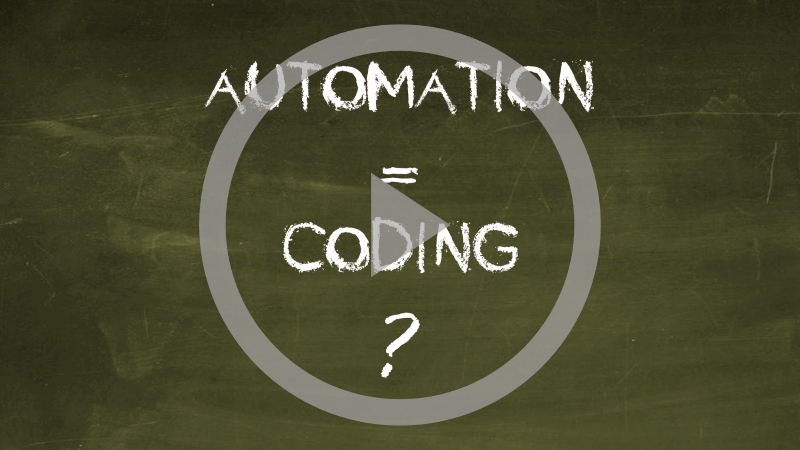 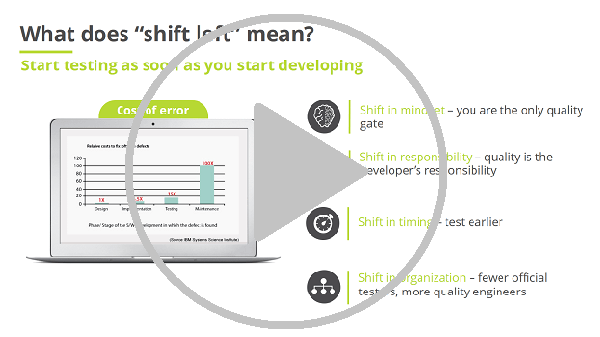 Shift Left Testing: Are you ready? 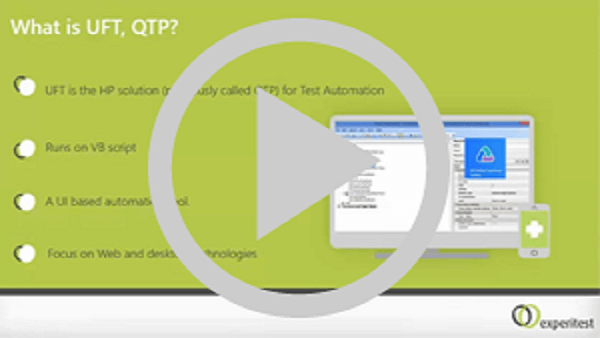 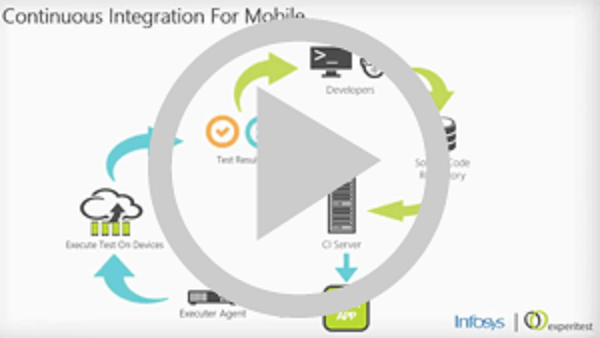 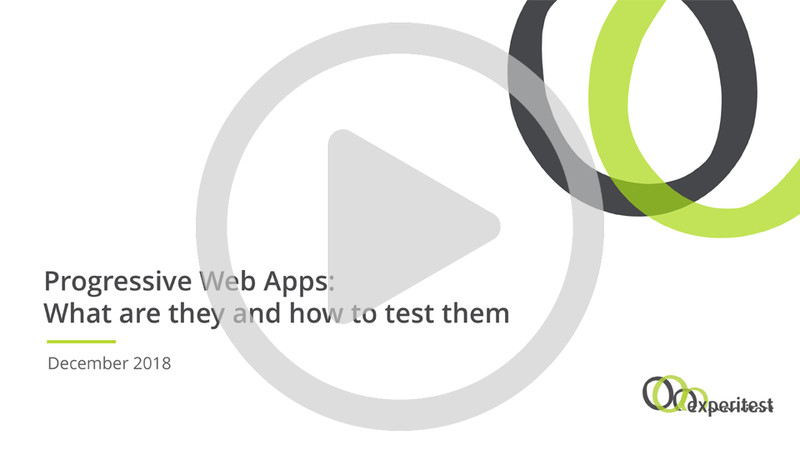 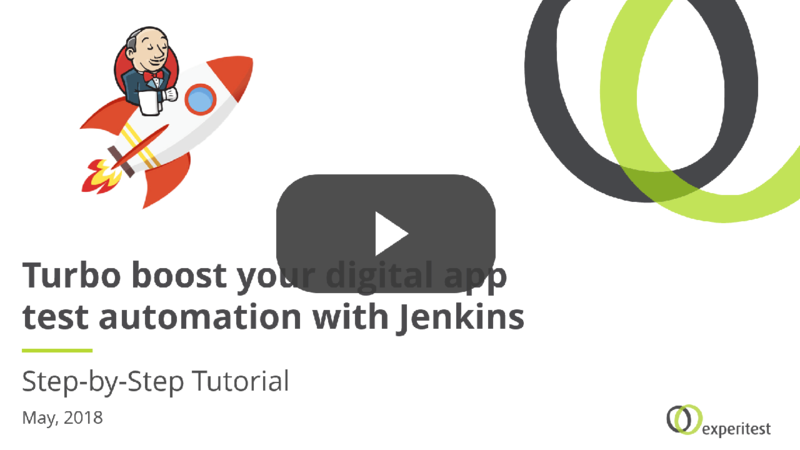 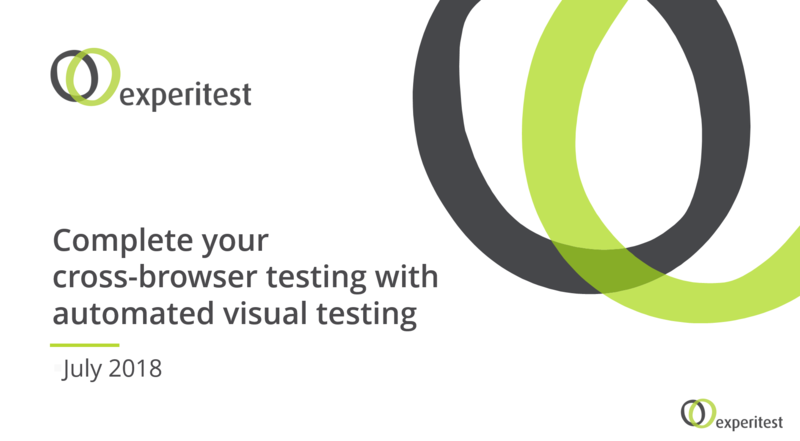 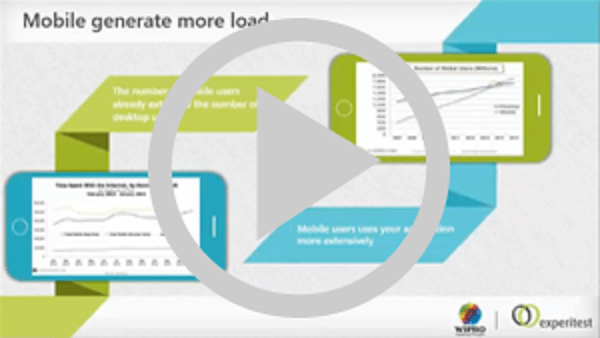 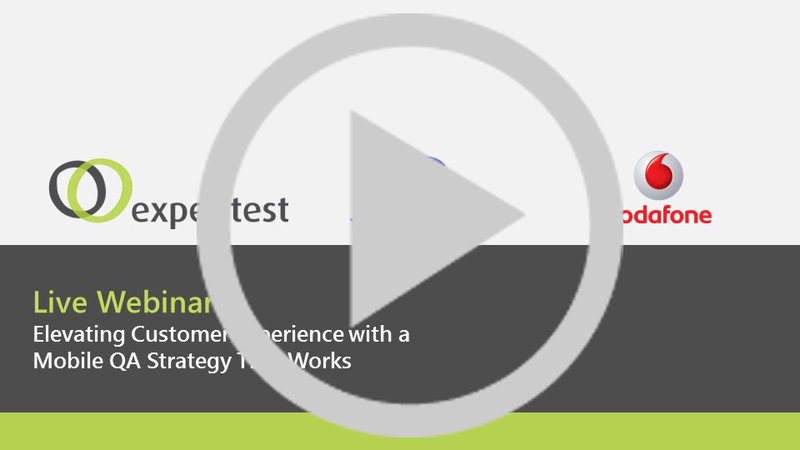 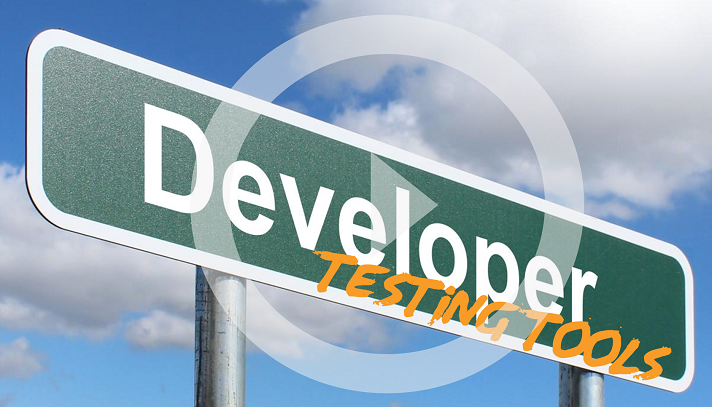 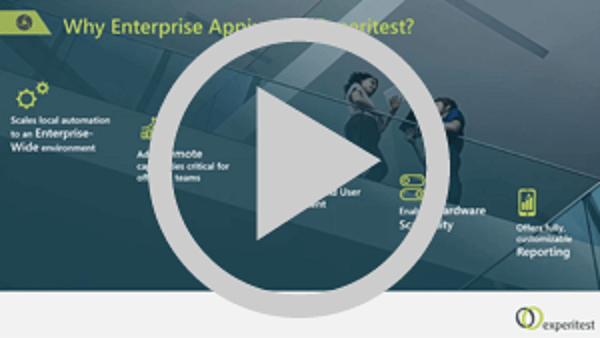 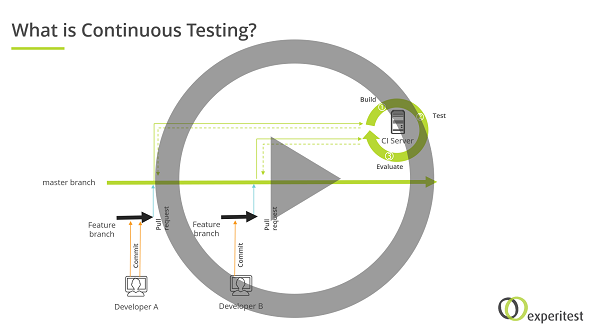 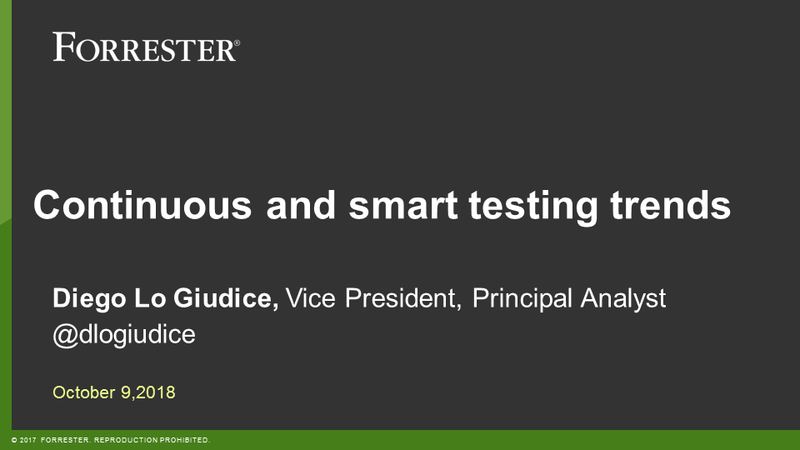 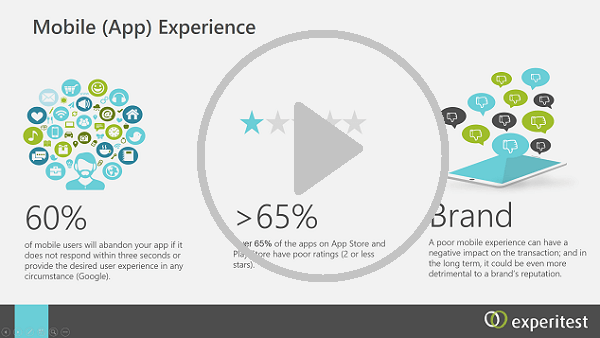 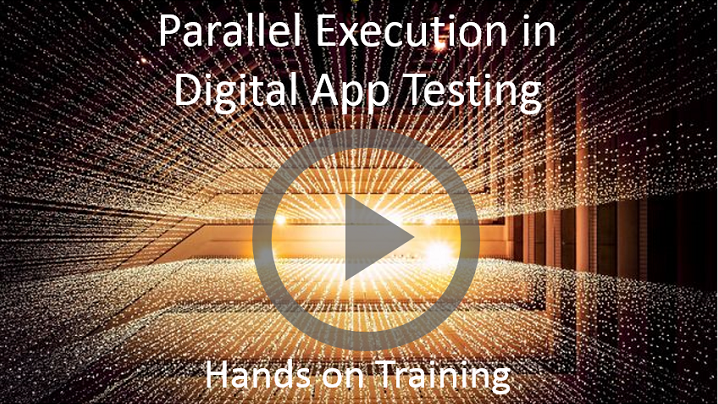 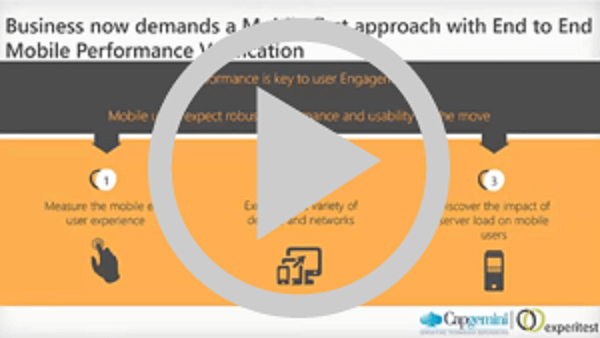 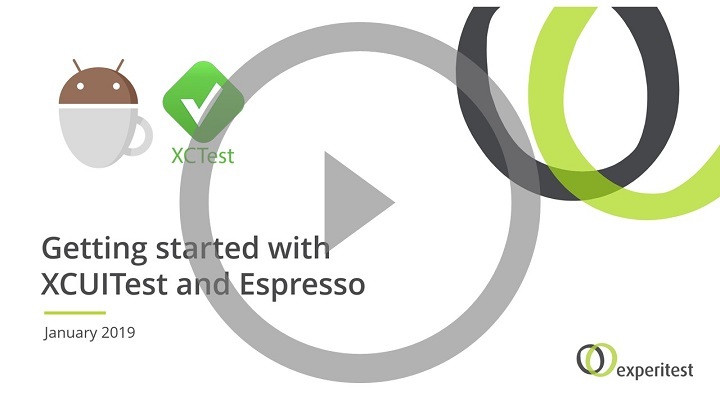 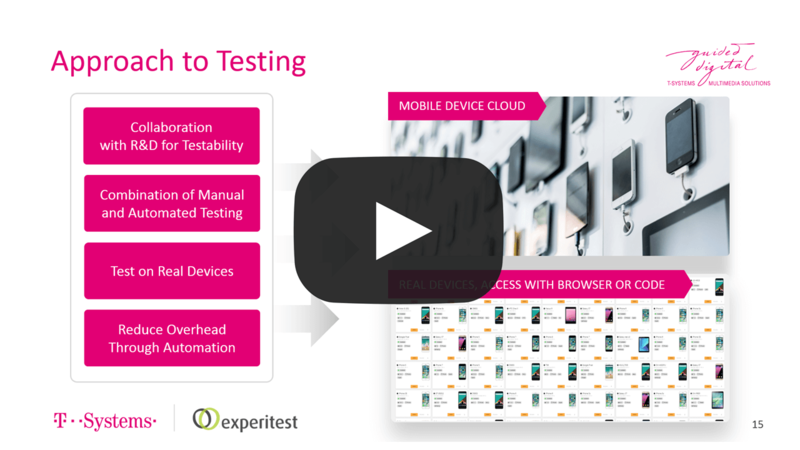 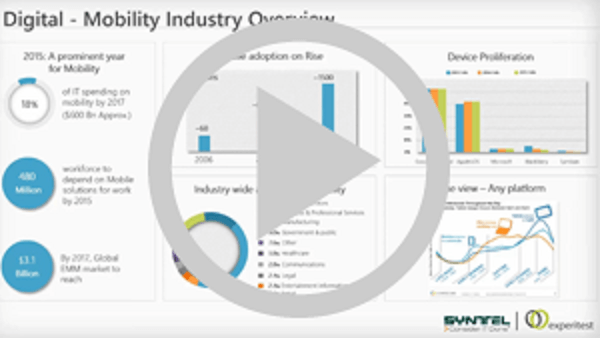 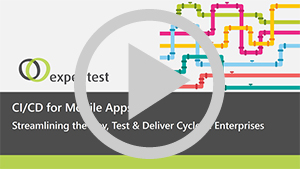 Experitest & Hexaware Webinar: Performance Testing - Is Your Mobile Application Ready for Scale? 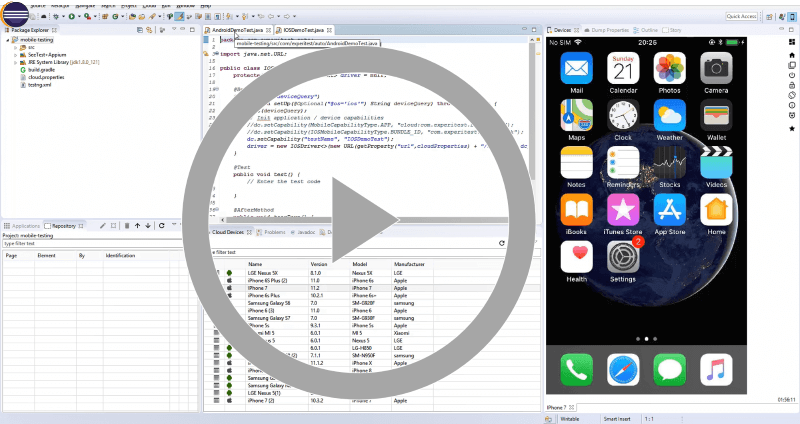 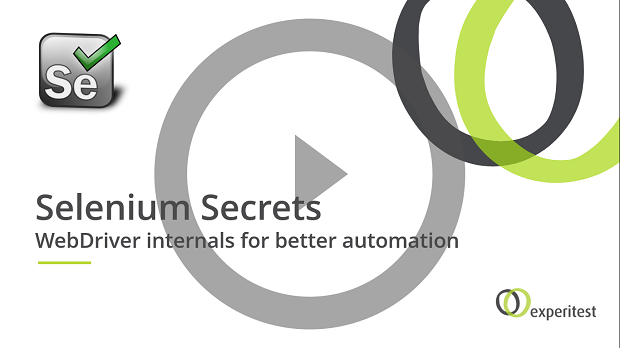 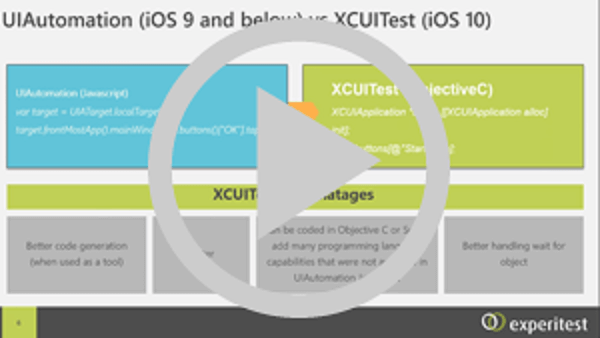 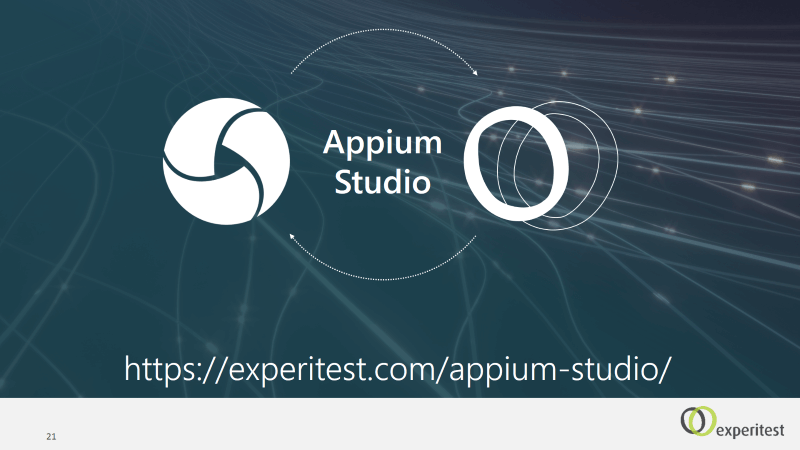 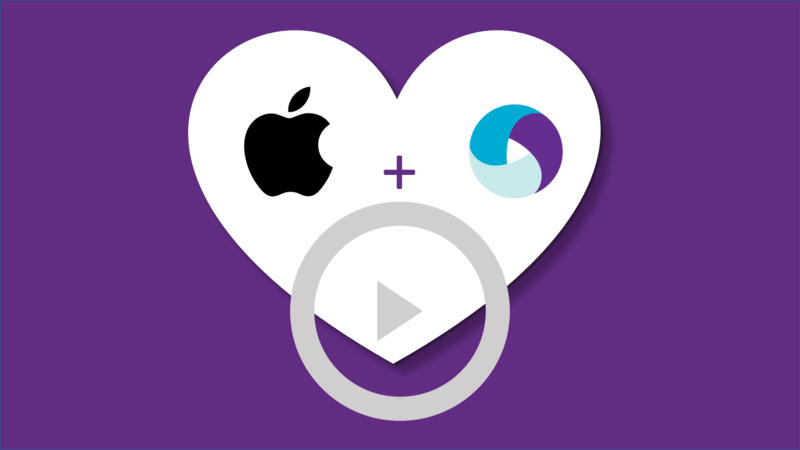 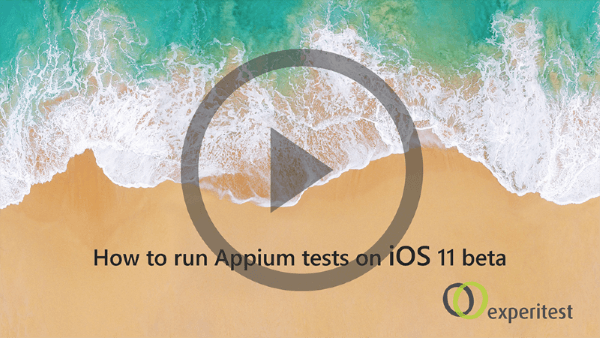 Mobile Testing with Appium - How to modify your tests to run on iOS10?